Welcome to Viv Chambers Industrial Doors. We have been providing quality industrial door services and expert repair and installation services to businesses and members of the public throughout North and South Wales for over 26 years. 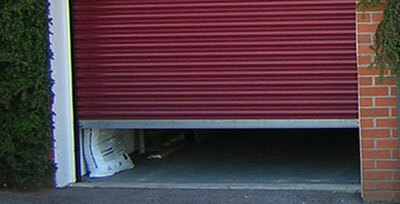 We can provide professionally fitted garage doors for you and your home. Call Us today for more information. We can provide a 24 hour emergency call out service for our customers, giving you peace of mind about your security. At VIV Chambers Industrial Doors, we have a team of skilled professionals who specialise in manufacturing, installing and repairing all types of industrial doors in Cardiff. We can handle any installation, from roller shutters to security doors, so you can rest assured that your property is secure. We provide 24-hour emergency call-out service so we can come to your rescue if your building has been broken into. Whether you need to protect your home or secure your business, we can help you. For more information on our range of industrial doors and services in Swansea, contact us today on 01685 374 208.